InSanity lurks Inside: Star Wars Weekends- Dates for 2014 Announced! 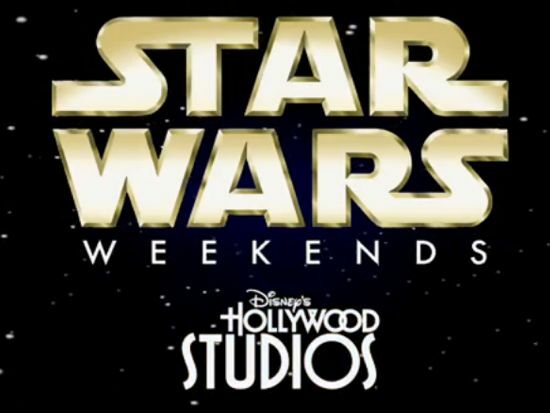 Star Wars Weekends- Dates for 2014 Announced! 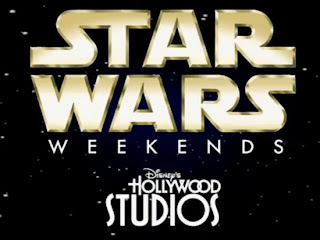 I hope everyone is already planning because the dates for the 2014 "Star Wars Weekends" at Disney's Hollywood Studios have been announced! This all out geek-fest of Star Wars goodness started in 1997 and operated various years until 2003 when it grew to such popularity, the event became yearly. Drawing thousands upon thousands of fans, the event also boasts special guest actors and performances all celebrating Star Wars. Currently, No guests have yet been announced for the 2014 event but should be coming soon. Keep an eye on Star Wars Weekends- Walt Disney World for updated information.